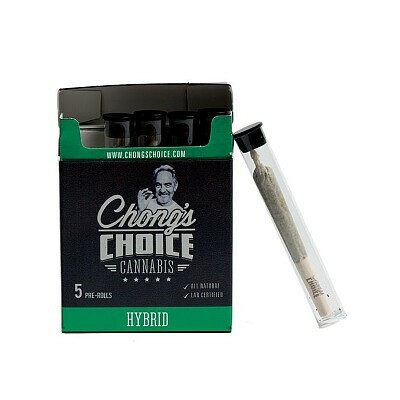 A new twist on a classic concept, our packs of pre-rolls are unique in their design. Each pack has 5 individual tubes, ensuring freshness, and an odor free environment. Each pre-roll contains .75g of high quality Hybrid cannabis designed for a smooth consistent burn without the hassle of rolling your own.